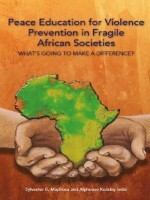 Why should there be a need to discuss North Africa's interactions with Africa, south of the Sahara? This question perhaps raises the bigger issue of people's general understanding of Afro –Arab relations. Afro-Arab relations did not emerge today or even in the recent past: they are the product of history and a multidimensional cultural and civilisation reality. 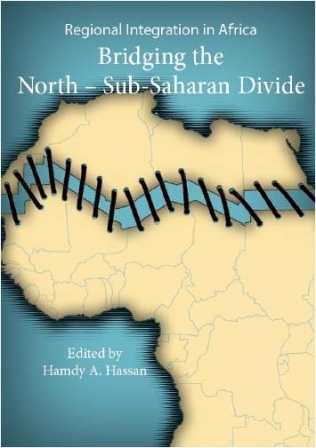 This book, which came about as a research project conducted by the Africa Institute of South Africa, examines the North African countries' strategies of involvement with the rest of the African continent, and their integration initiatives. 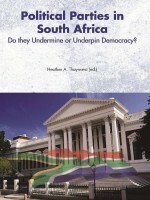 The book looks at major issues involving Egypt, Libya, Tunisia, Algeria, Morocco and Mauritania. These countries, in most cases, have been treated as separate from sub-Saharan Africa. However, the historical reality and economic and political interests indicate that the North African countries have been and still are closely connected with the rest of the African continent. 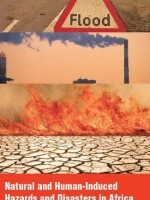 The book consists of two parts, the first part includes five chapters written in English and the second part of the book comprises six chapters written in Arabic.